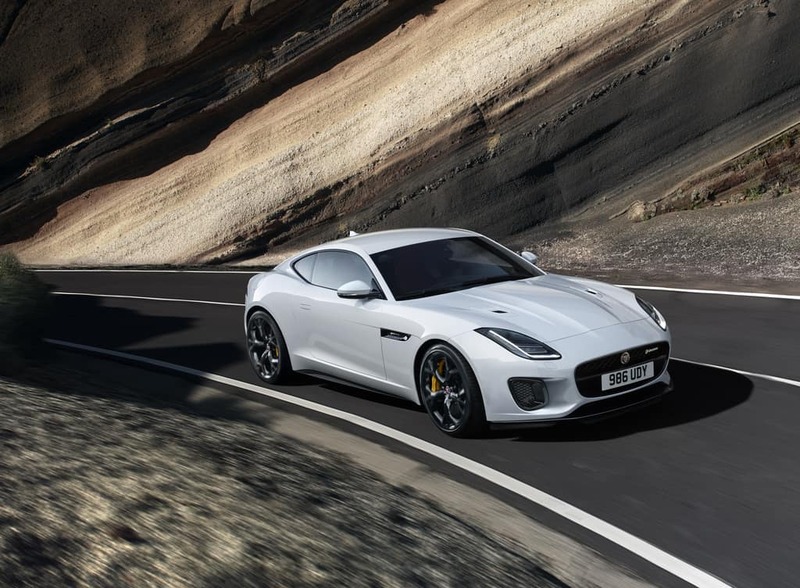 Jaguar cars are made to turn heads on the roads of Staten Island, Westfield, and Warren. If you’re asking yourself, “Where can I find a Jaguar dealer near me?” just stop in and see us at Jaguar Edison. Here at our Jaguar dealership, you’ll find a vast selection of luxury cars to elevate your daily drive. You can check out our service area articles on this page to learn even more about the services we offer—and find some intriguing points of interest in your local area! There’s nothing so thrilling as getting behind the wheel of a Jaguar. Whether it’s an E-PACE crossover, an XJ supercar, or an F-TYPE sports car, you’ll really feel that rush when you step down on that accelerator. Here in our showroom, you’ll find those models and many more. They all come equipped with the latest in technology, like the InControl® telematics system. From navigation to entertainment to security, it’s all right at your fingertips. Slide into the driver’s seat of your favorite Jaguar and take it for a test drive! With some experience behind the wheel, you’ll know if it’s the right choice for you. Once you find that ideal Jaguar, our finance team can help you personalize your own payment plan. We’ll work with you to examine your budget and find the best car loan or Jaguar lease available to you. We can guide you through every step of the finance process! Long after you’ve driven off our lot in your sporty new car, you’ll need routine maintenance to make sure it runs at its very best. At our Jaguar dealership, you’ll find a service center staffed by expert technicians. They’ll be happy to help you with oil changes, tire rotations, brake inspections, and more. Where Can I Find a Jaguar Dealer near Me? Ready to get the Jaguar cars, parts, and/or service you need? At Jaguar Edison, we’re here to assist with all your automotive need. Feel free to browse our selection of luxury cars online and see what you like. When you’re ready to take the next step, contact our Jaguar dealer serving Staten Island, Westfield, and Warren. We look forward to working with you!